Oh my gosh! This year has gone by way too fast! We have had quite a busy term, with speeches, athletic sports, the social, the life ed van and our class EOTC trip. This term we learnt about our differences and how special and unique we are with Harold the giraffe and Andrea in the Life Ed caravan. The caravan was very stylish and modern and we learn’t quite a lot from it about cyber bullying, peer pressure and our differences. - I AM UNIQUE! I AM SPECIAL! I MAKE GREAT CHOICES! Speeches approached very quickly this term! There were speeches on parents, world records, confidence, basketball players, and many more! Three people from Room 10 made it to the Syndicate Finals! We are also very proud of Mya for winning the Year 7 speech competition! 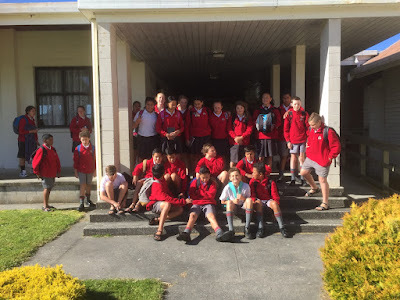 On Wednesday we had our school social. We all enjoyed it and had a really good. Best dressed from Room 10 went to Isla Dott and Marley Rawiri Taiki. It was soon that time of the year again where the Mārae checklists started getting handed out and the permission slips were being returned! 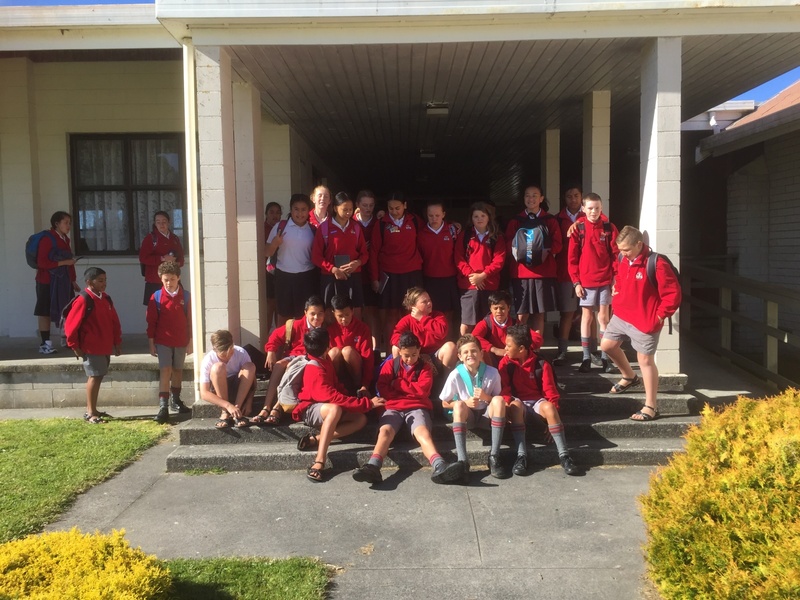 Room 10 was fortunate to stay at Papa O Te Aroha Marae (Our Marae) for 2 nights. We had so much fun and we hope that we can go next year as well.